Can use between 30w and 70w. Best 45w - 60w. 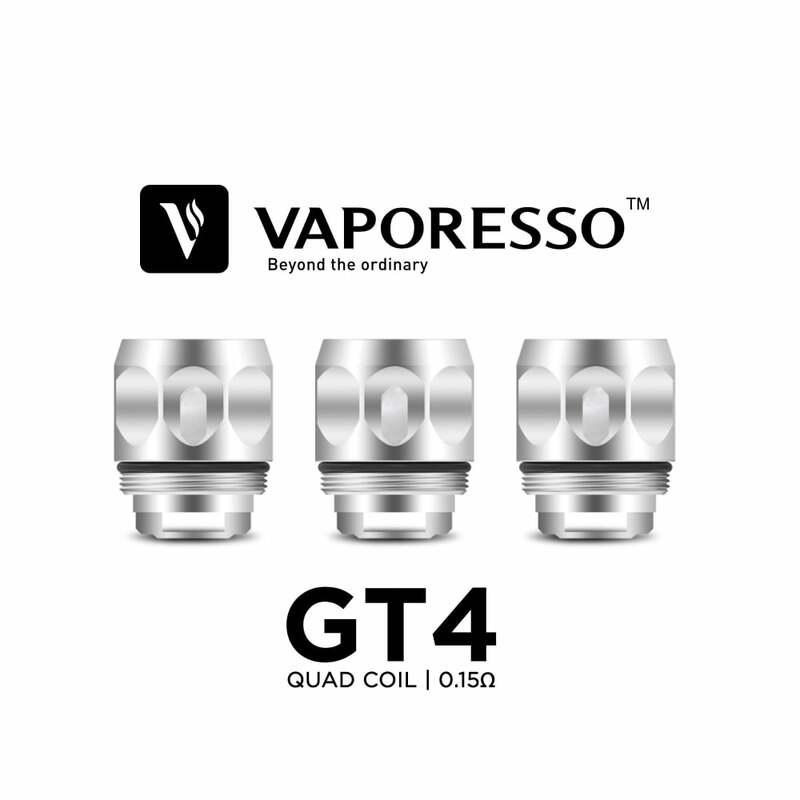 Designed for use with the Vaporesso NRG Tank - as included with the Vaporesso Revenger Kit - these low resistance GT4 heads have a quadruple coil setup and an organic cotton wick. Best used at between 45 and 60 watts. Not the coils you're looking for? Shop our full range of Vaporesso coils here! Sub-ohm coils are to be used with high-powered devices only.